Relationships and breakups work to shape both who we are and how we engage with future partners. They can continue have an impact long after they have ended. After a break-up what does that person become to us? How do we go about attempting to fill the void left after these people suddenly cease to exist in our daily lives? How do we pinpoint the moment when relationships and emotions start to change? All these questions, Helicopter, a directional Icelandic label, attempts to explore and answer with their latest collection AW15/16 Við Hittumst Alltaf Aftur or We Always Meet Again. 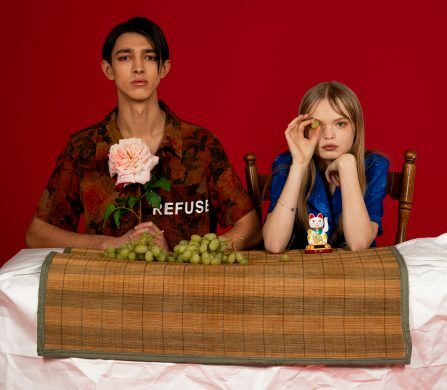 Inspired by the tumultuous nature of intimate relationships, Helicopter has created a collection which artfully explores the myriad of emotions which come about only through experiencing love and heartbreak first hand. Launched in 2010, the hallmark of Helicopter’s aesthetic is in the garments’ ability to bridge the gap between day and evening wear in relaxed yet quality tailored designs. 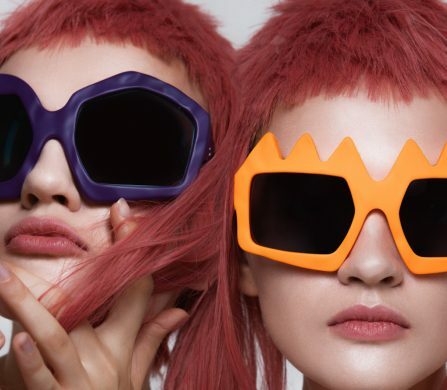 Using only high quality fabrics in directional and flattering cuts with a focus on shape and form, the Icelandic brand has garnered many local celebrity fans as well as being featured in both local Icelandic and international magazines. Helicopter’s latest collection is a collaboration between Helicopter’s designer and owner Helga Lilja and her ex long-term partner Halldór Ragnarsson, a local Icelandic visual artist. 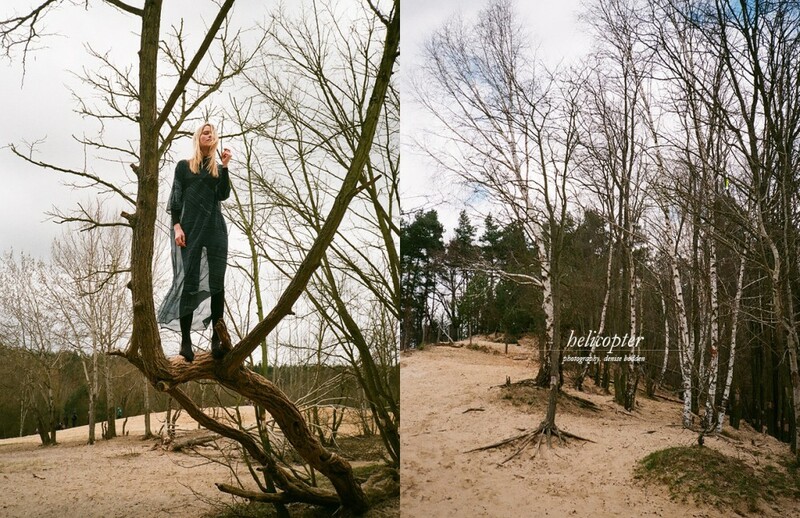 By drawing inspiration from the relationship and its subsequent breakdown, Helicopter has created an emotional and raw journey through their time together viewed through the soft lens of hindsight. The break-up is characterised by large circular cut outs which are contrasted with luxurious silks and exotic prints, draped in unique and striking shapes across the body. The printed words Við Hittumst Alltaf Aftur, Icelandic for We Always Meet Again and the title of the collection, are used as a motif throughout the whole collection. The constant repetition of this phrase highlights the all too familiar end to relationships characterised by the repetition of the same arguments and scenarios. With Helicopter’s signature form and luxurious aesthetic, We Always Meet Again uses Ragnarsson’s artworks in flattering shapes and day-to-night practicality. The collection forms the perfect uniform for reminiscing over past loves as the mercury starts to drop.